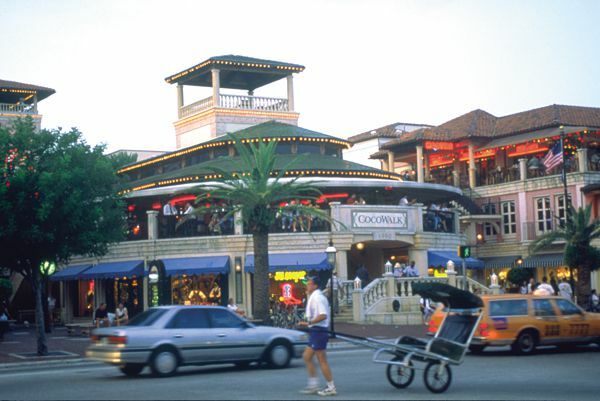 CocoWalk, Coconut Grove, Miami -- Dining, Shopping, Entertainment and More! CocoWalk, Coconut Grove's open-air shopping mall, is a fantastic place to shop, eat and enjoy a uniquely Miami shopping experience. CocoWalk features specialty stores, a movie theater, nightclubs and several art galleries. It's located at 3015 Grand Avenue in Coconut Grove. What Can You Do at The Falls in Miami?